Ask Questions – Get Answers. An engaging class to answer any questions you may have regarding our history and our philosophy. This class is required for anyone wanting to become a member, but is open to all. Please sign up below or at the Activities Table in the foyer. 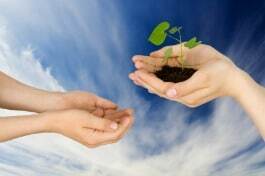 Using the Good we’ve got and taking it into the world. Living our Truth to make the world a better place. Living our Truth to make a difference. Throughout the next 12 months, we’ll be joining Centers for Spiritual Living Headquarters and other Centers around the world in this common theme. See below for detail on the monthly themes. During our Sunday services, we sing, we pray, we hug, we listen to beautiful music, and we listen to Dr. Liesa deliver a powerful, inspiring, and relevant weekly message. All are welcome to play and pray with us. 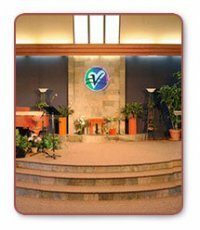 Center for Spiritual Living, Reno has two services on Sunday mornings. The first service begins at 9:15 a.m. and the second at 11:00 a.m. Both the early and later services contain the same weekly message and music, with some very minor differences. Center for Spiritual Living, Reno is wheelchair friendly, inside and out. We have a Youth Ministry during the 11:00 a.m. service for children of all ages, and we have a “crying room” available during both services for parents with infants. Following both services coffee, tea and light snacks are available in the foyer where people gather to socialize and meet with new and old friends alike. Additionally, there are some special holiday services for the Easter and Christmas observances. Service Times: 9:15 a.m. and 11:00 a.m.
Our new Women’s Spirit is forming and all women are invited to join. Please sign up at the Activities Table. Join us for this fun, summer activity for the whole family! A great opportunity to get to know one another. 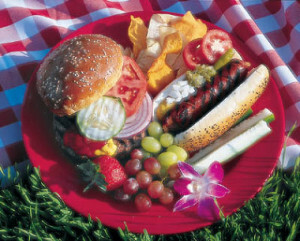 We’ll provide the hamburgers/hot dogs and you bring a salad or dessert. Men’s Spirit will be setting up, grilling and cleaning up! Sign up in the foyer to let us know what you will be bringing.